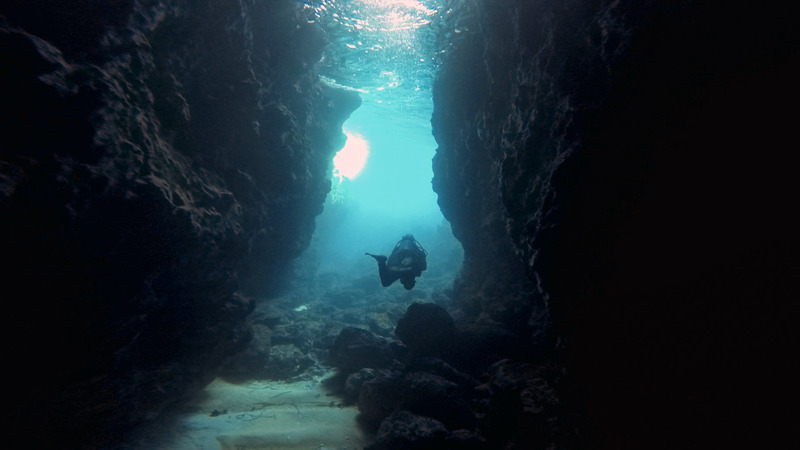 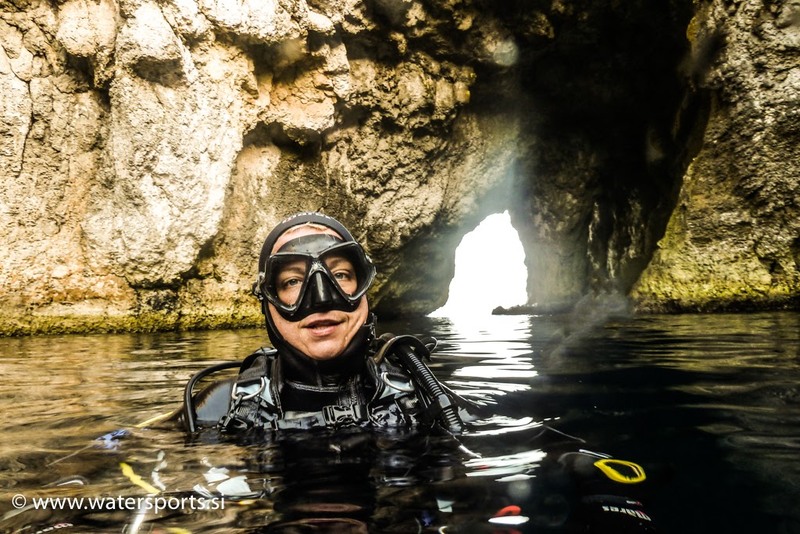 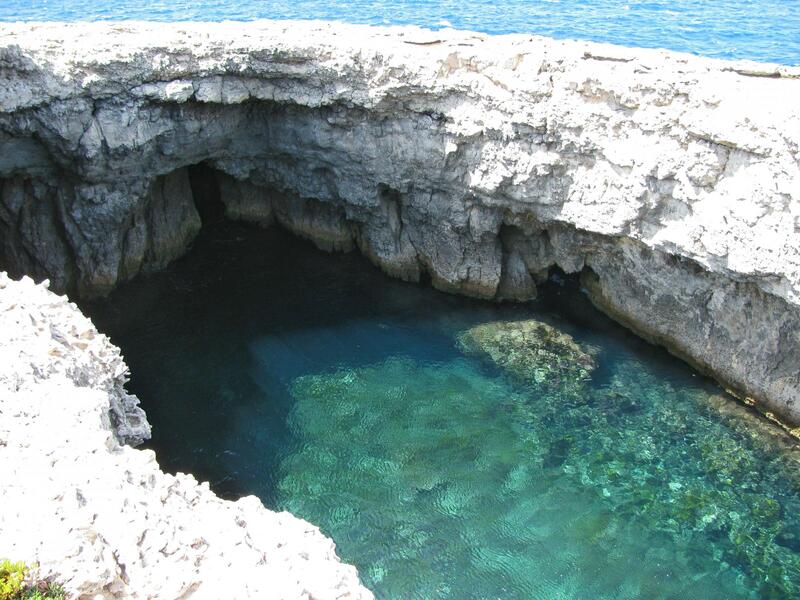 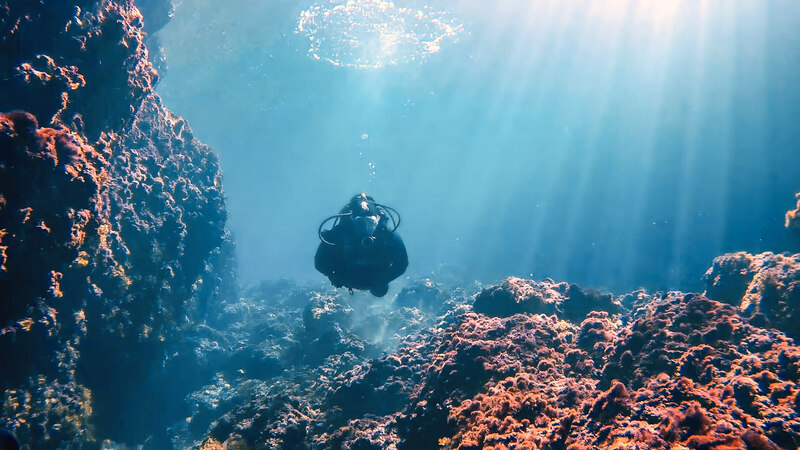 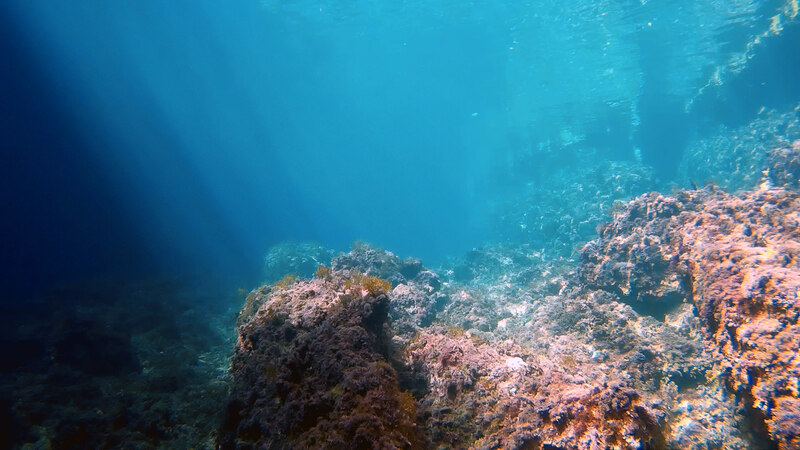 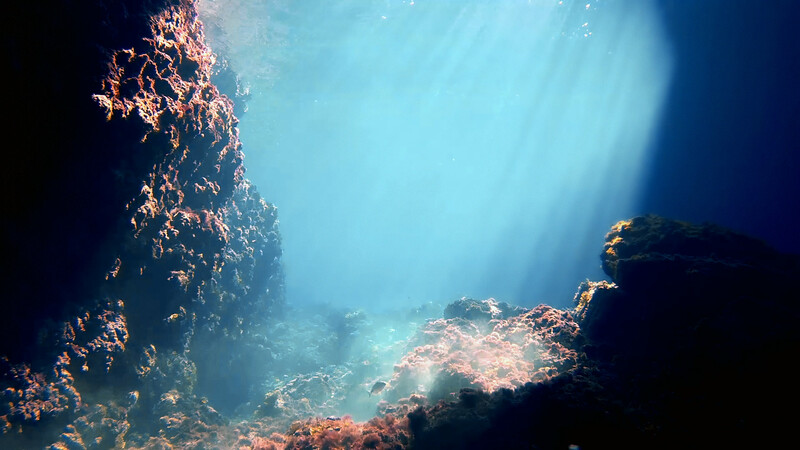 Inland Sea dive site features a cavern with collapsed roof leaving a beautiful large circular opening in the rock faces that rises 10 metres above the surface of the sea. 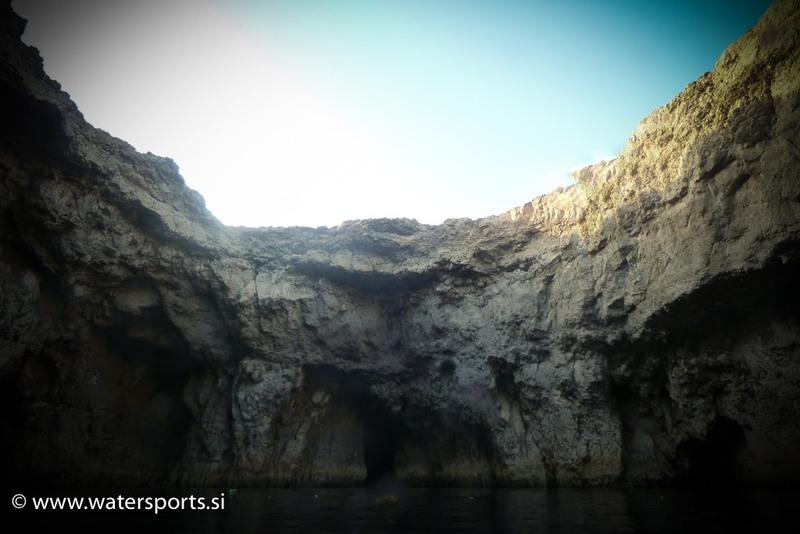 Inland Sea is located in L'Ahrax Point on the northernmost tip of the island of Malta. 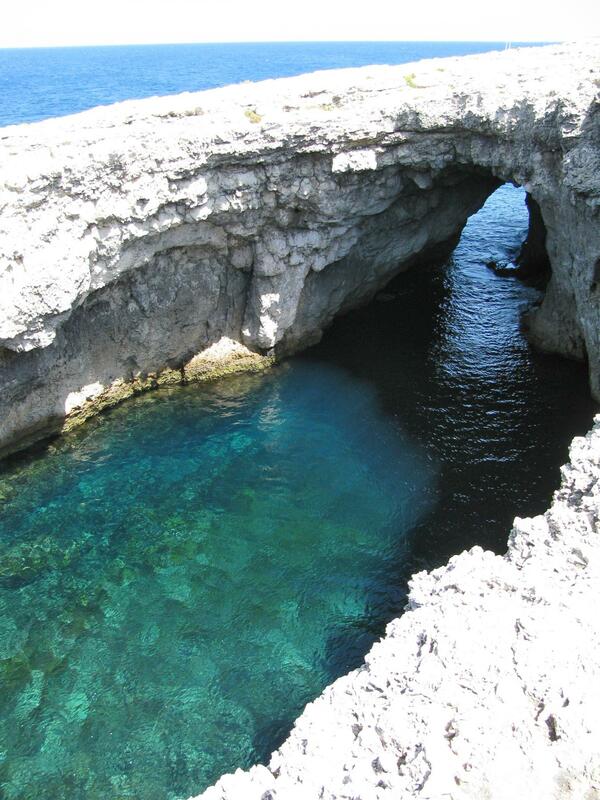 ★★★★☆ Beautiful place especially during midday when there is plenty of light & shadow.